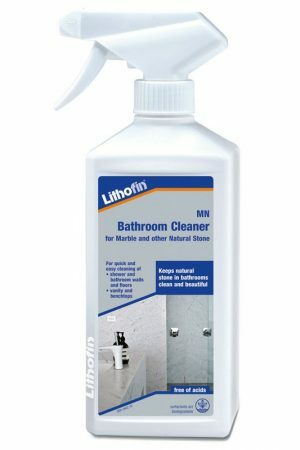 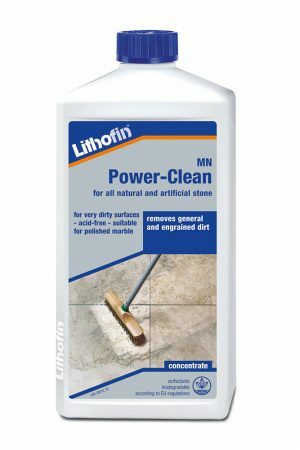 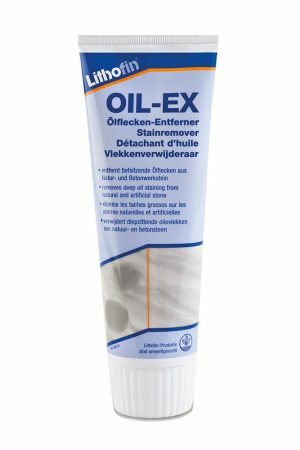 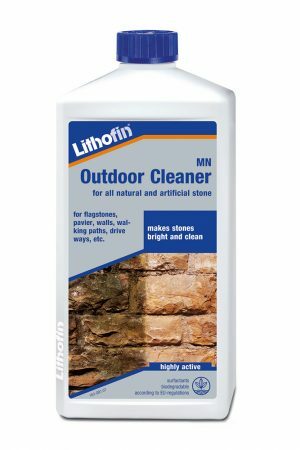 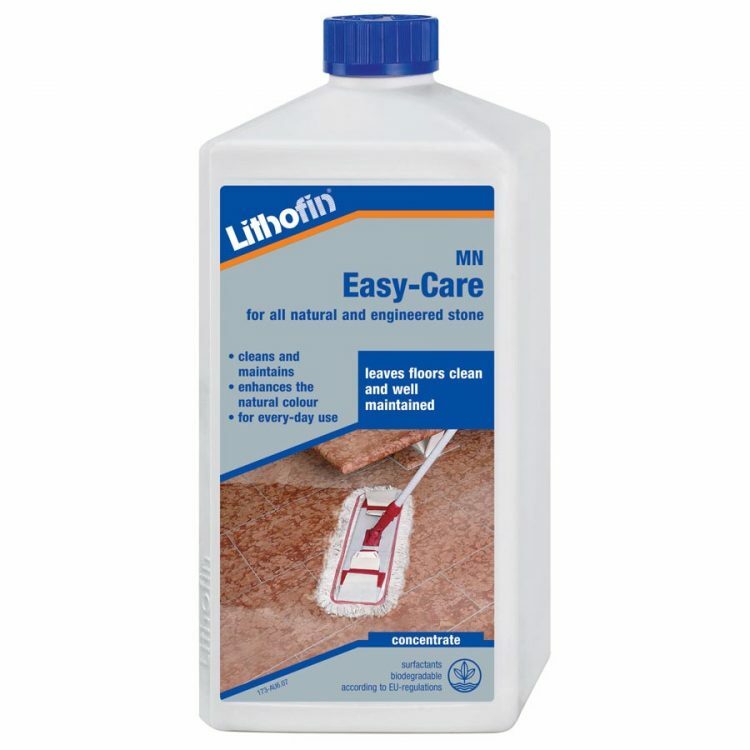 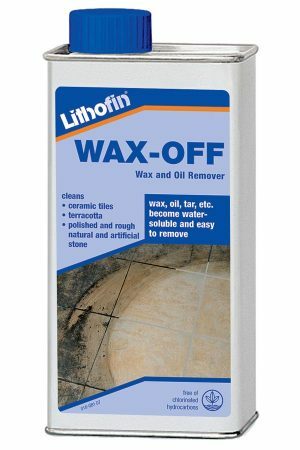 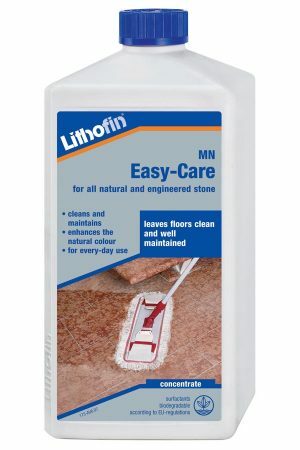 Developed for continuous care of all types of stone surfaces. 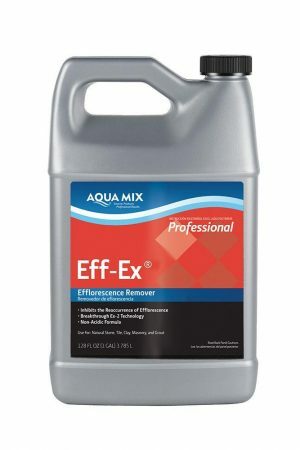 Cleans, enhances, and maintains the surface in one action. 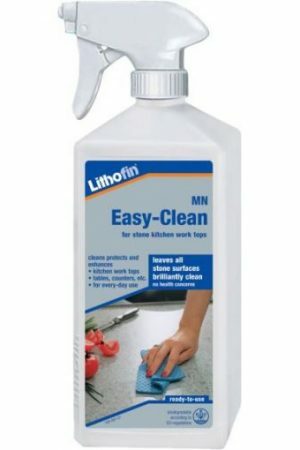 Coarse and polished surfaces become increasingly beautiful and richer in colour and structure with regular use. 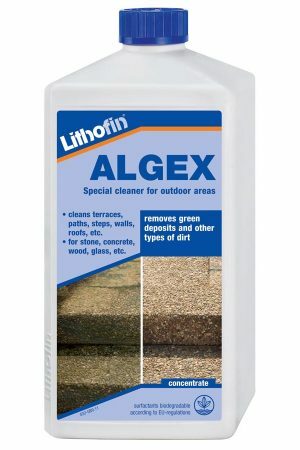 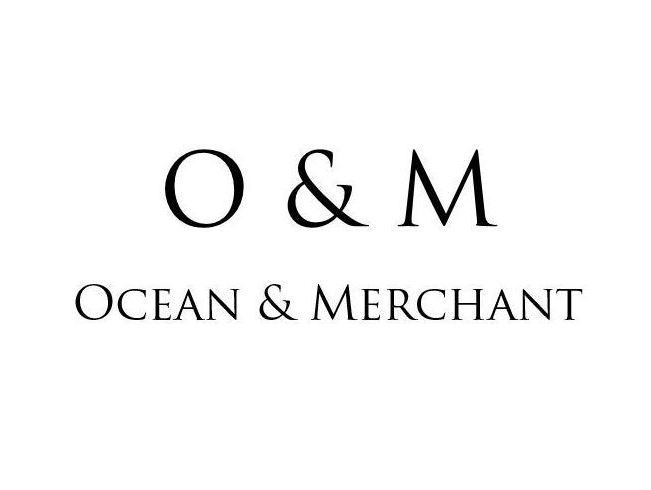 Ideal for impregnated or sealed surfaces.